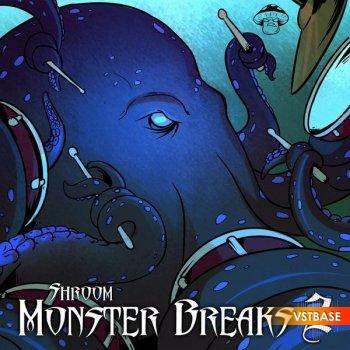 Enter Shroom's - Monster Breaks Vol. 2, another amazing royalty free original break library inspired by vintage drum break classics. Shroom teamed up with drummer BZ (Alchemist, Havoc, Method Man) to bring another must have break beat collection.